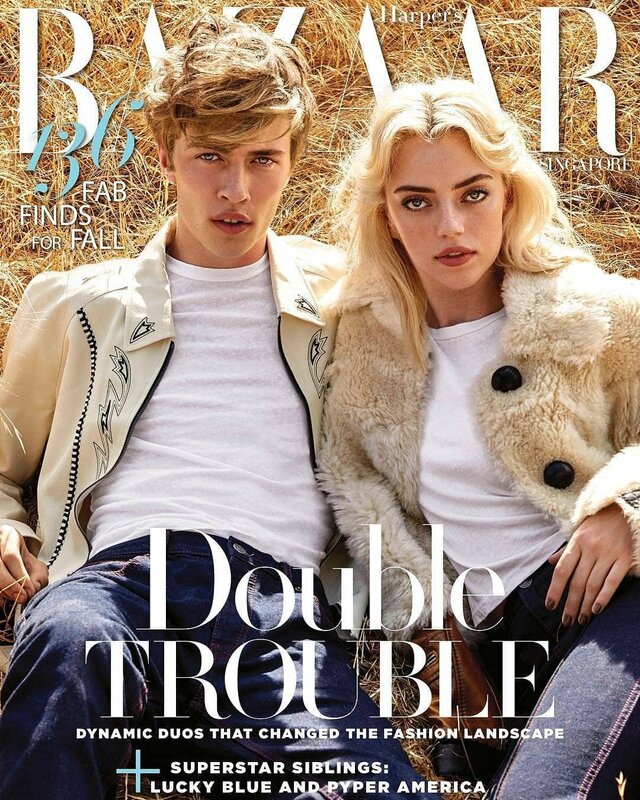 If we're talking about potent genes that run through a family, Pyper America Smith can stand in as the poster-girl. 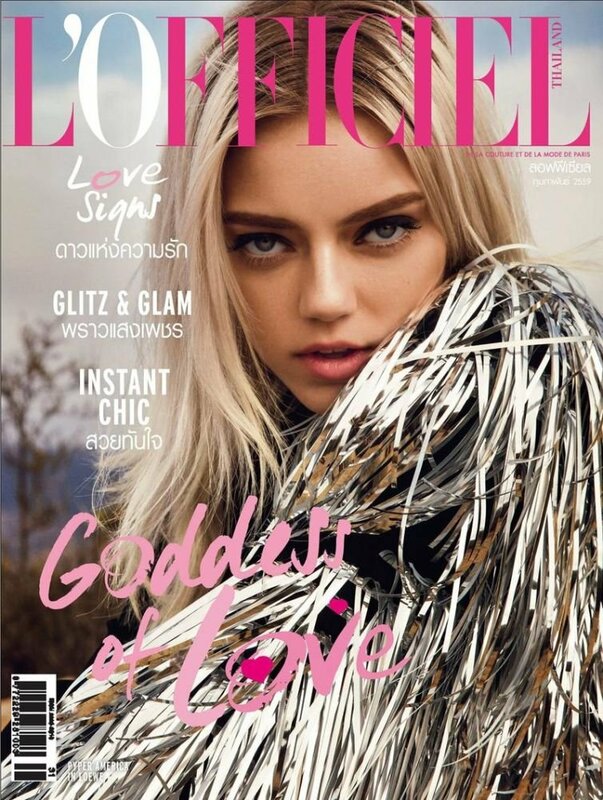 While she may be a sibling to heartthrob and supermodel Lucky Blue, Pyper has got just as many accolades piling up on her side of the road. 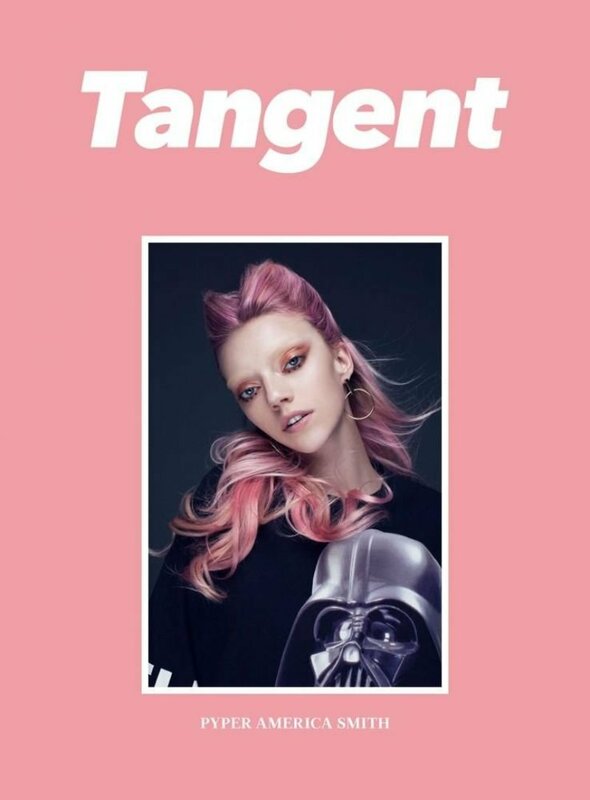 The spindly 20-year-old with white-frost tresses and cobalt eyes jokes she's the "little alien" of her family, but it's precisely those other-worldly features (and ab-pinching jokes) that are splashing her across the pages of magazines and campaigns as well as the runways of high-profile brands. 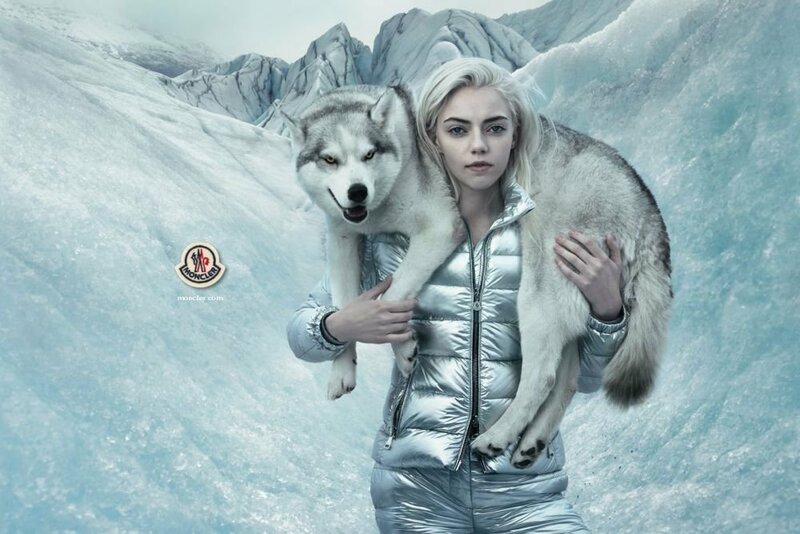 Watching Pyper dramatically and hilariously portray her original characters "Beverly Hills Mom" and a Crocodile Dundee-inspired role would make any viewer sure of the fact that she is a bonafide Hollywood native. However, the Smith family grew up in a Mormon community in Spanish Fork, Utah. At the encouragement of her uncle's model scout sister, Pyper's eldest sister took a chance at a model talent search. Soon, the entire family of six packed up and crammed into a two-bedroom apartment in Los Angeles to pursue the venture. 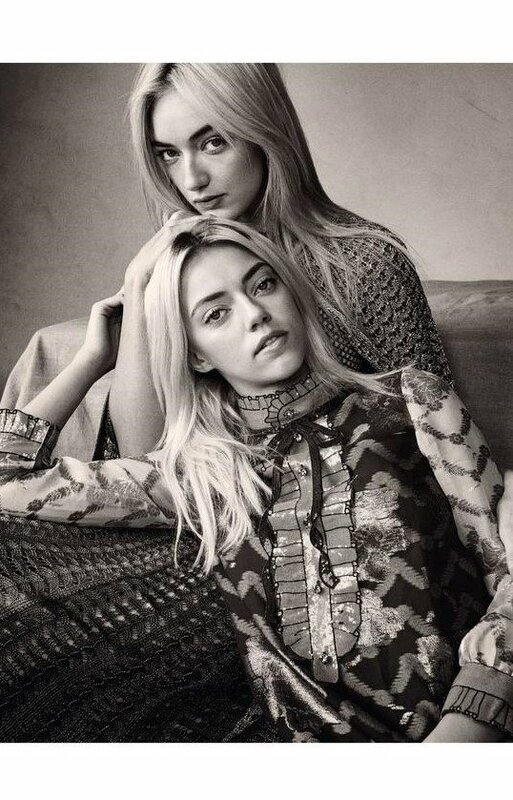 Pyper recalls thinking the move was ridiculous at first, but her parent's risk paid off as the three other siblings quickly doubled-down modeling contracts of their own before forming their now Coachella-veteran band, The Atomics. 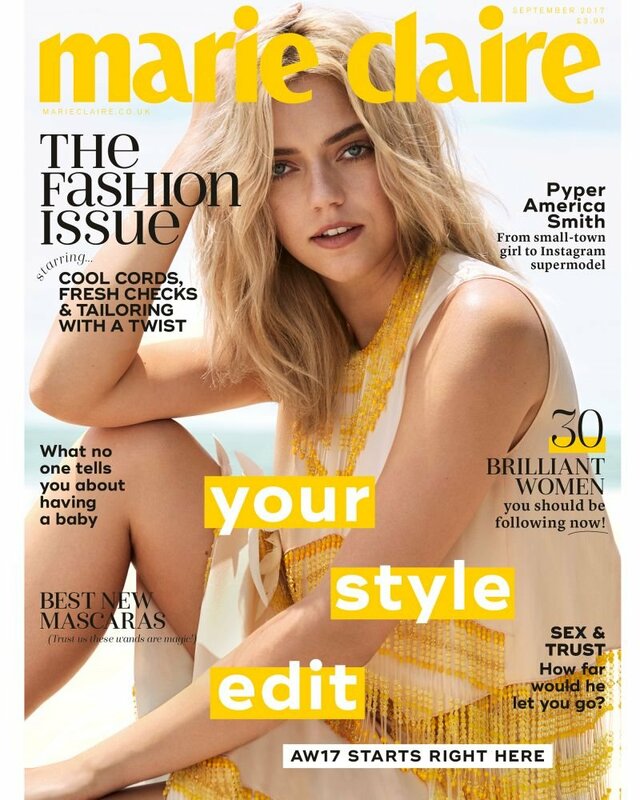 Pyper's modeling credits include cover spots for Marie Claire UK, Glamour UK, Harper's Bazaar India and China; Wonderland, Vogue Me, and L'Officiel Thailand. She's appeared in editorials for Seventeen, Cosmopolitan, Vogue España, Ukraine, and online; Teen Vogue, Allure, Interview Germany, Numéro, W, Marie Claire, Elle and many more. Select runway credits include Dolce & Gabbana, Philipp Plein, Armani, Moschino and Fausto Puglisi. 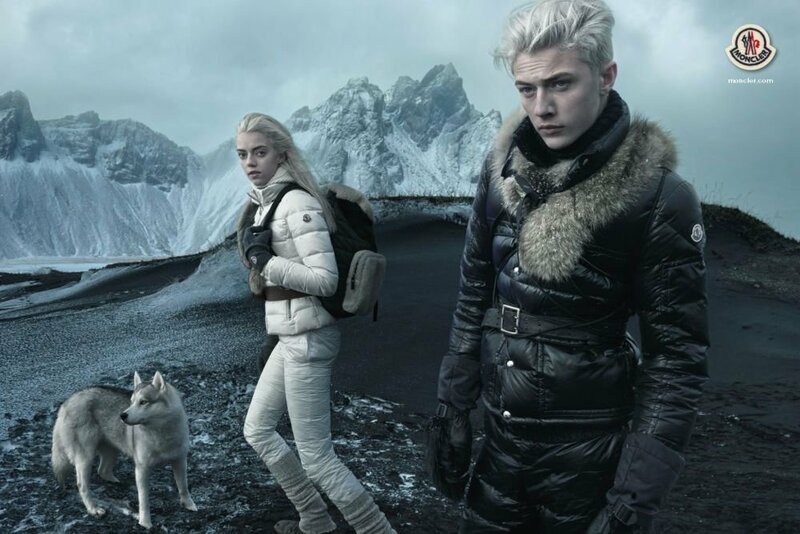 Pyper has also fronted campaigns for Moncler, Calvin Klein, and Tiffany & Co. Most recently she designed a capsule shoe collection with Superga. 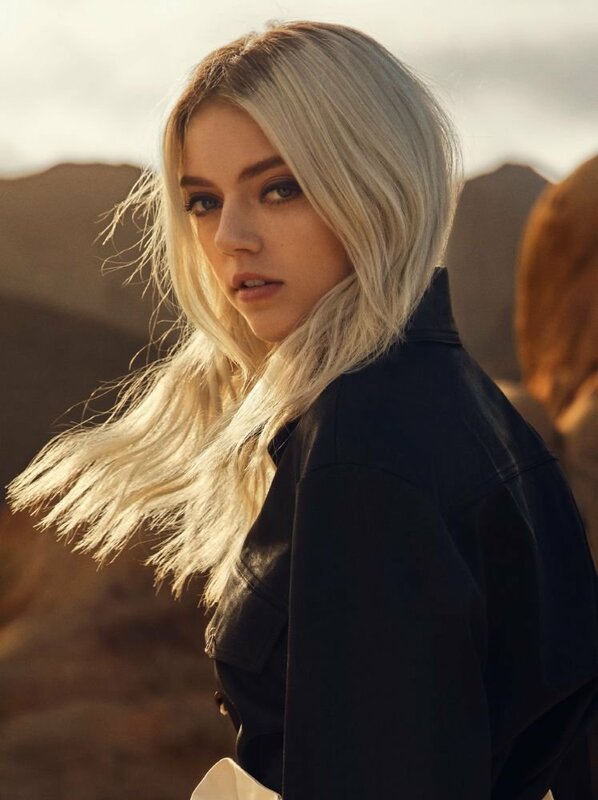 While Pyper continues to throw herself into improv, comedy and acting, she is also mixing up more surf-rock hits as the bass guitarist with the band and cruising around L.A. with her close-knit family.